Jonathan Hill: Love is Not Just for Marriage! Love is Not Just for Marriage! Marriage doesn't cure loneliness, but companionship does. If you have a marriage void of companionship you can be together and feel worlds apart. Nathan Williams, Elder at Church Ablaze said, "God has ordained singleness to be the highest state of personhood and that successful singles are neither lonely, incomplete nor unfulfilled." Many singles and married people have a misunderstanding of love. Love is expressed in the Bible in at least four ways: family love, friendship love, romantic love, and unconditional love. Without a proper understanding love you could find yourself, "Looking for love in all the wrong places." Many say, "I love you", and it means nothing because they don't know what love is. At Church Ablaze we have started a 5 part series called God, Love, and, Relationships where we will explore the subject of love as it pertains to relationships. We have already shared the first part and you can download it here, called "Brotherly Love". There is a love that is shared between friends that can fill your love tank to the rim. "Love one another with brotherly affection..." Rom. 12:10a. This is a love that can be enjoyed no matter your marital status. Marriage is not meant to complete you, but rather to compliment you. Without friendship and companionship marriage gets boiled down to a contract and the single life can become wandering years. 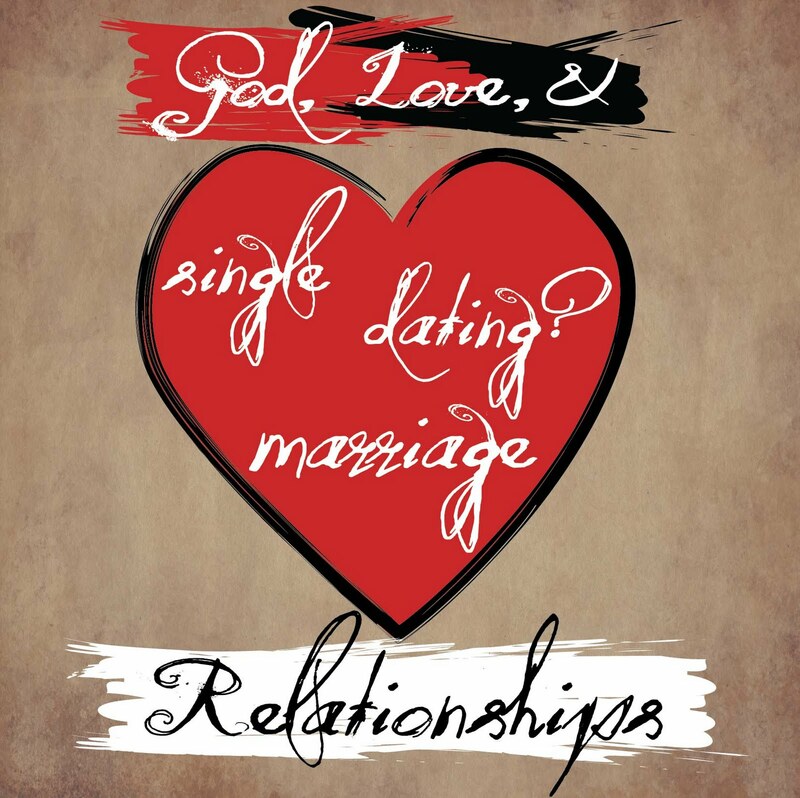 Join us Sundays at 11am at Church Ablaze, 10600 N. Council, Oklahoma City, as we dig deep into the subject of singles, dating, marriage, and relationships. If you are a parent of teens, an adult single, married with kids, widowed, or divorced this message will be for you. Here is a link to one of our most powerful messages I have ever heard on singles by Nathan Williams called "Looking For My Other Half". 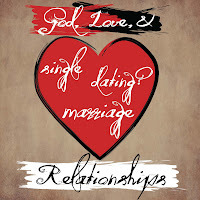 Next Sunday, Feb 17th Nathan Williams will be sharing more on the subject of singleness so visit us or join our podcast and listen online.